If you’re a small business, you probably have a small marketing department, (if it’s not just you on your own trying to fill all the roles yourself) and it can be rather confusing or overwhelming at times. Not only does it require time and effort, but it can be frustrating if you’re not seeing results or growing your online presence. Even though it can be a frustrating, it is a necessity in today’s digital world and the need for your business to be out there and seen is ever more important. Many businesses are seeing a shift away from the conventional way of marketing and offline material and heading towards a variety of online marketing means. This gives way to much competition and the need to promote your brand as best as you can. 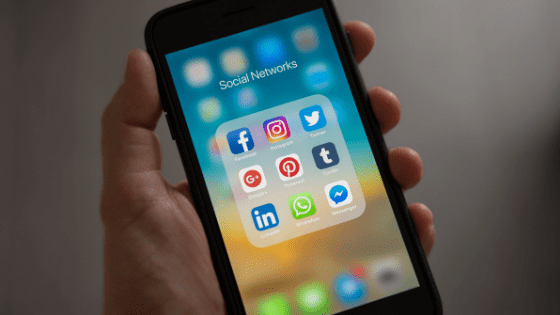 Social media is the main marketing tool for most businesses and brands are seeing great results from well-managed marketing strategies and plans. 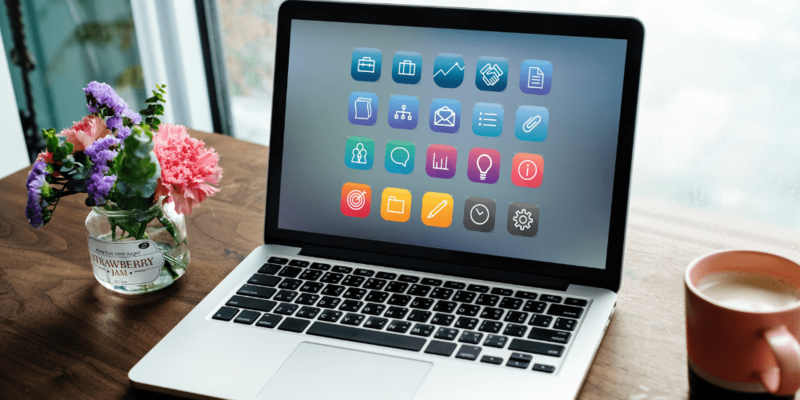 If you’re a small business trying to catch up with the larger organisations, you’re not alone and there are many things you can do to give your online marketing the best outcome possible, if you follow the best tips of how to get going on social media. This isn’t as difficult as it sounds. 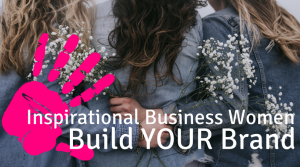 Learning to connect with the RIGHT people will help your business get noticed in a better light, rather than just connecting with anyone for the sake of it. This starts with brand awareness. And this is best done by creating an online presence that represents your whole brand and who you are both online and offline. 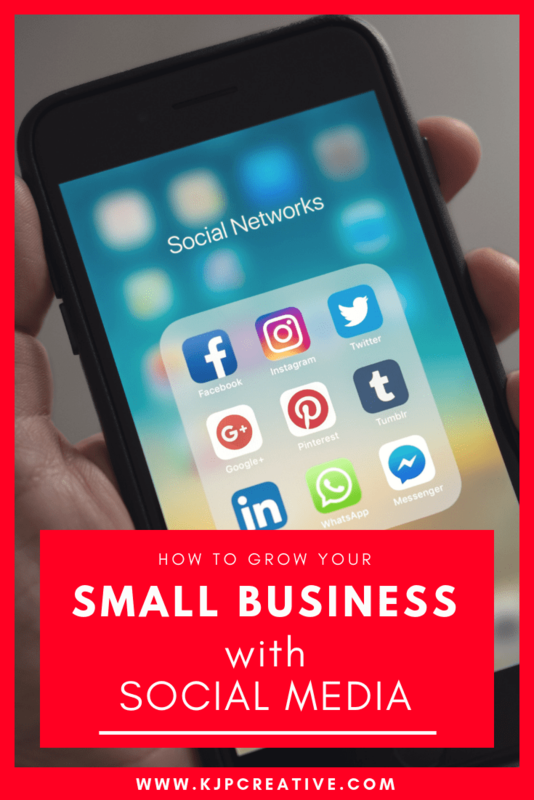 This powers down from every little thing you use to market your business, from your logo and tagline to your visuals, social media posts, blog posts and website. The design and feel must match your persona and core values. If you’re not good at the design side for your business, don’t be afraid to outsource this to someone that it. Having a logo designed professionally or your social media profile started with professionalism will set the standard of what your brand stands for and that you mean business. When we mention that you need to connect with the RIGHT people, that means to be where your audience is, and to focus on their needs and not a generalised version. Who are your ideal clients? Which social platform can they be found mostly on and can you reach out to them? What solutions are they looking for? If you generalise in your marketing, you’ll find things very wishy-washy and hard to build a solid business. If you focus down and discover your niche and the audience within that, even though the amount of people you are reaching is probably a smaller percentage, they will be more dedicated to your cause and open to what you have to say. The worst thing you can do when running a small business (or big one, in fact!) is to spread yourself too thin. Everything has its place and everything has its priority. Marketing should be high in those priorities but there are other things too that have a place in the to-do list. Therefore working out the best place to spend your time on social media or online that will benefit your business, is where you need to market. It can come with some trial and error and yes that can take a bit of time, but establishing the best place for social media marketing rather than splashing posts all over the place that have no relevance will be better in the long run. You could put the same post up across all your social channels and fill a slot for that day, but does that speak to your audience or does it show laziness and not much thought process? Of course if it’s something that is relevant for all channels then that is fine, but be sure to tweak your posts to engage with the audience on that platform, along with creating images that fit correctly. It looks unprofessional for the same text and image size to be slapped on all platforms. We suggest thinking about brand awareness, relationship building / networking, value, sales. Which social platform gives you better opportunity to reach your target audience in these categories? This may be Facebook, it may be Instagram, it may be LinkedIn – or it could be a combination of a couple of social channels. But if you’re managing this yourself, try not to spread yourself too thin by doing all of them at once. Not only will you burnout, your marketing efforts will be less effective and you’ll miss out on potential opportunities trying to keep up with it all. Establish a solid presence on one platform, then move up to two if you feel you need to, and gradually build from there. If you’re listening to your audience correctly, you’ll know where they are and where you need to be focusing your marketing. 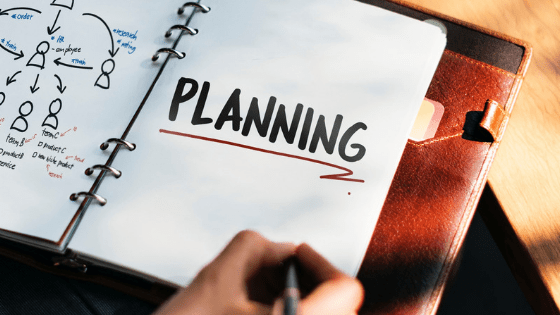 As with anything, it’s good to start with a plan – and to stick to it! When you started your business, (hopefully) you put together a business strategy/plan to build your targets and objectives into. This is the same for your marketing. You need a social media marketing strategy to keep focused and on track to ensure that you’re meeting goals and heading in the right direction. When you fall away from plans, you lose sight of what you’re actually doing. It can be very easy to digress or go off on a tangent, but if you have a marketing plan to bring you back in line, you’ll be ok! Another reason for following a plan is that you are able to physically see when something does not work. This is a good thing! It can help you be more productive and efficient by allowing you to tailor your social strategy to what does work! All your ideas and thought can go into the brainstorming part of the plan and be incorporated as the plan progresses. Always be open to trying something new, if you don’t take risks, you’ll find yourself in the same place years down the line. Social media is all about being social and engaging with your audience. You need to really relate and get to the heart of what your followers are looking for and speak their language! Understand them with as much research as possible and start engaging with them in the places that they love and in the way that they communicate. This is where your ideal social platform comes into play – you need to be engaging where your audience is. Facebook’s algorithm likes engagement. If you create a post and no one engages, it will not push it onto other people news feeds. However, if you create something that is really engaging and people start to comment or interact, Facebook will see this as a ‘good’ post and will show it to more people’s news feeds. Facebook favours friends over pages and businesses, so it can be worth asking your friends to like your posts to get some interaction started. The key is to ask questions or create a post that engages the user and for them to want to comment or share. An eye-catching image with a question in the status above can grab the attention of your audience and boost your marketing efforts. Many large businesses can get carried away with the sales that they actually forget to thank people and be personable. This is your chance to stand out from the crows and appreciate everyone that engages. Even if you just like their comments or give a quick reply, they are aware that you’ve taken the time to read what they have written and it makes them feel appreciated. Social media is not all about selling. In fact selling should only be about 20% of your content, the rest should be made up of other types of content to add value to your audience. If people see ‘sell, sell, sell’, they are going to get bored very quickly. They will know that you’re not really interested in what they want, just about what you want to get. Therefore use your social channels to give value, as we mentioned before, and build relationships with the followers you have. They will notice! The most important aspect to your online marketing as a small business owner, is to ensure you have a clear goal in mind. Having a goal gives you direction. Direction gives you a path. And following that path allows you to reach success. However you manage your business is down to personal preference but always have your goals in mind in everything that you do. 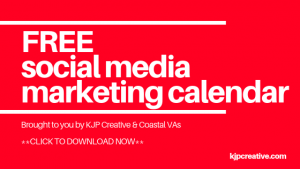 Here at KJP Creative we work with small and medium sized businesses to provide online marketing services in the form of ‘virtual assistance’. You don’t need to hire a marketing assistant to be in the office with you throughout the week – just pay for the service you need. By working with specialists in social media, you can have peace of mind that you’re in good hands and keeping up with latest trends and requirements. Give your business a boost and get serious about your social media marketing – it’s not an add-on to your business, it is the future of your business. If you’d like to talk about your marketing strategy or need advice on how to manage as a small business, please get in touch, we’d love to chat with you.